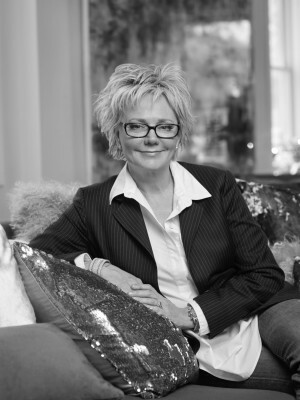 Beth Krupa Interiors is an award-winning design firm whose mission is to provide high end collaborative experiences with her valued and respected residential & commercial clientele. To Beth design is reparative and healing. Over the years, Beth has used her interior design and sociology education along with her years of living and traveling globally to get at the heart of what her clients need now, but also intuitively to know their future needs.